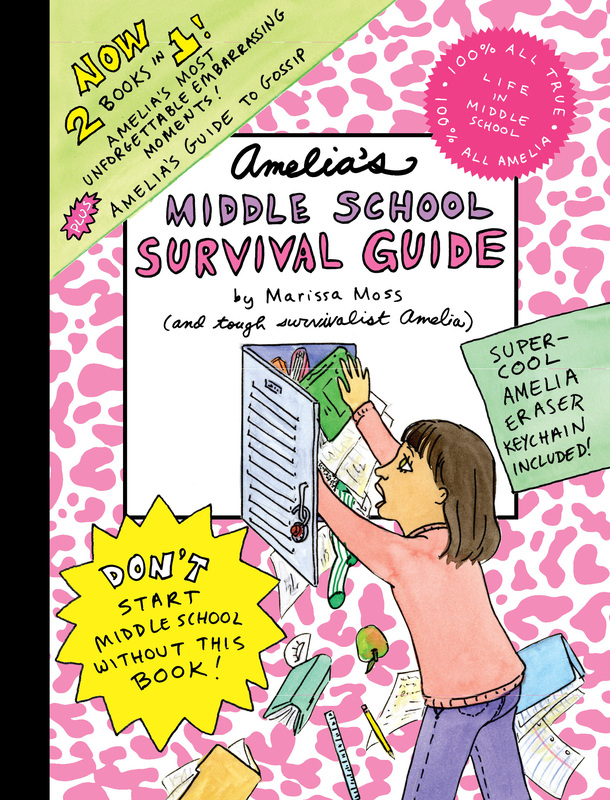 Survive the ups and downs of middle school Amelia-style with two bestselling books in Marissa Moss’s perennially popular Amelia series! Nothing says middle school better than embarrassing moments and gossip. 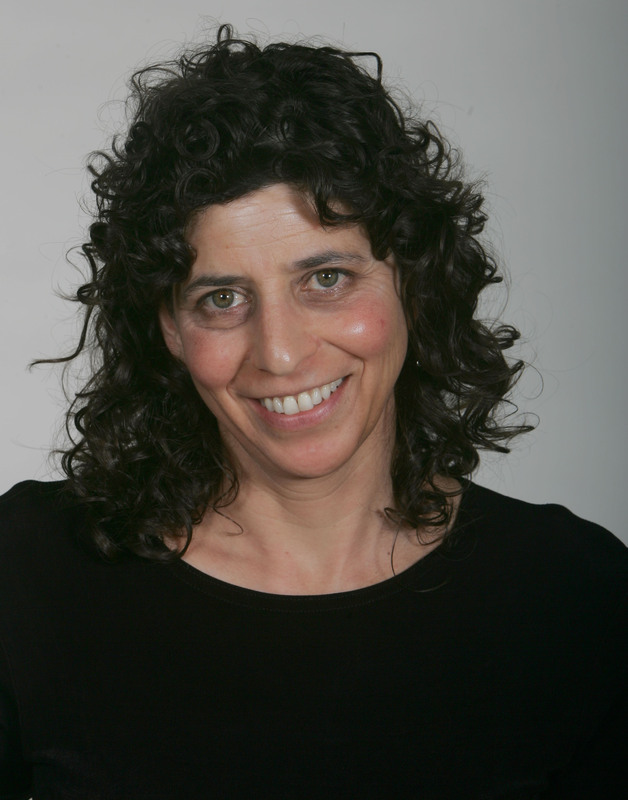 And no one is better at capturing the middle school experience than Marissa Moss’s Amelia. Now two bestselling classic Amelia books, Amelia’s Most Unforgettable Embarrassing Moments and Amelia’s Guide to Gossip, are available in this special bind-up that comes with a special Amelia eraser key chain!